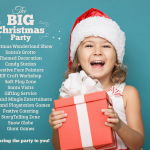 The festive season will soon be upon us all and we are looking forward to all the festive activities with our Children’s Christmas Party Entertainment! Here at The Bubbles Crew we have revealed our 2016 Children’s Christmas Entertainment Brochure. Full of information about our Christmas Party activities available in the run up to the festive period. From our BIG Christmas party – where we bring everything to you! 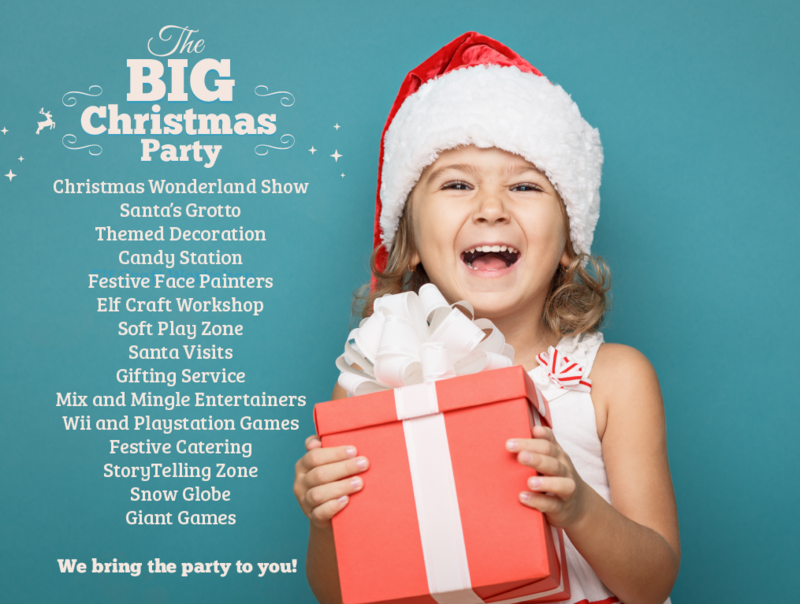 including a pop up Grotto, Santa Visit, Festive Face Painters, Elf Craft Workshops and Christmas Themed Entertainers! Our Santa Hire packages are a great choice for your Christmas Party plans and can include elf hire and Present service. We have a great range of Pop up Grotto hire’s as well – including our deluxe range which includes led backdrops and a giant throne for the big man himself! Get in touch with our planning team for prices and availability! 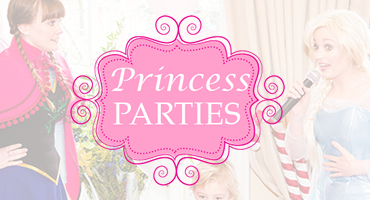 Children’s Entertainment and Birthday Party Ideas – Top Ten Tips! 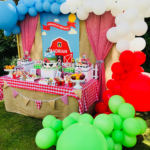 Putting together a Children’s birthday party can be time consuming and sometimes stressful – here are some tips to give you a helping hand organising your Children’s Birthday Party entertainment. 3) Short on space at home – go into the garden! Pop up a marquee add some cushions and blankets. It’s always great for the kids to be outside – so why not take your party outdoors. 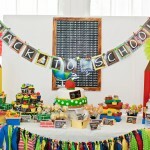 Encourage the kids to help with party decorations – creating that vintage tea party is very 2013! 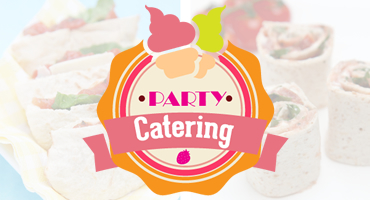 4) Forget making endless amounts of sandwiches, and party food fillers – it never gets eaten! Simply have a selection of fruits and veggies – kids love them and it’s not very expensive! For older children – buy a giant pizza! 5) The Cake! – It’s become quite popular to have a cake designed and themed – however it’s also very expensive! – Why not get the kids together and make a selection of cupcakes – along with a cupcake stand! 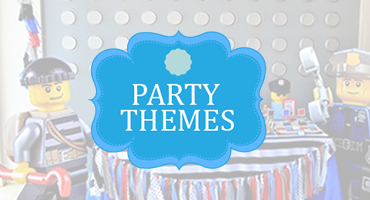 – decorating is creative and fun and you can also add this to an activity at the party itself! 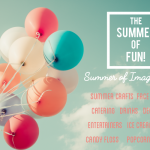 6) The games – a party is not a party without some quality Children’s Entertainment and kids party games, go all creative – treasure hunts are fun and inexpensive, traditional games are making a comeback – pass the parcel and musical statues always go down well at a party no matter what age! 7) Party Bags! 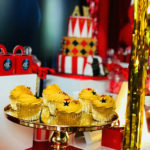 – Kids love a party bag – try and theme accordingly – for example – a pirate’s party would include: eye patches, pirate hats and hooks, a popular idea is to give a book – something that will last and has a bit more thought behind it. 9) If you’re going fancy dress encourage the grown-ups to go fancy dress too! – The kids will love you! 10) Keep to your Budget! 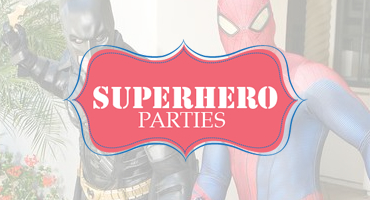 – Kids Birthday Parties costs can go out of control, why not email your Birthday Party invites or download some free ones. 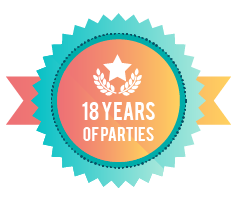 Bubble Parties offer a range of Children’s Birthday Party entertainment packages and face painters – get in touch for a quote or call 07920196888.